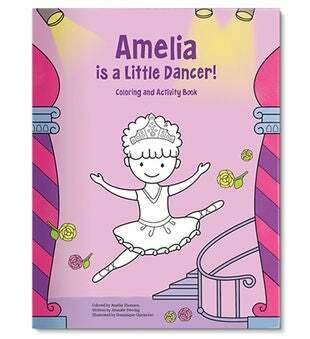 I'm A Little Dancer is a coloring book that will make any little dancer feel special. 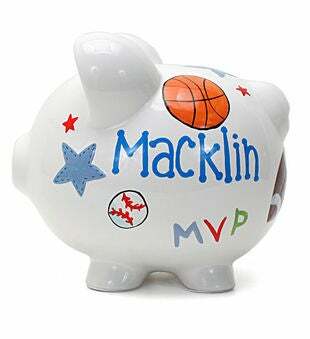 She'll spin, dance and twirl when she sees her name personalized in her very own coloring book! 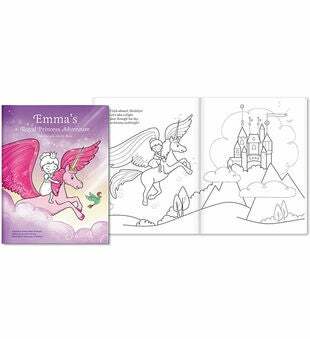 This high quality coloring book has a soft cover with premium white paper that provides great results with crayons, watercolors, pastels and pencils.